Sad news for The Vampire Diaries fans. During an appearance at Walker Stalker Con Nashville, Ian Somerhalder confirmed that the series is coming to an end. However, the good news is that it sounds like the final season will be something special. 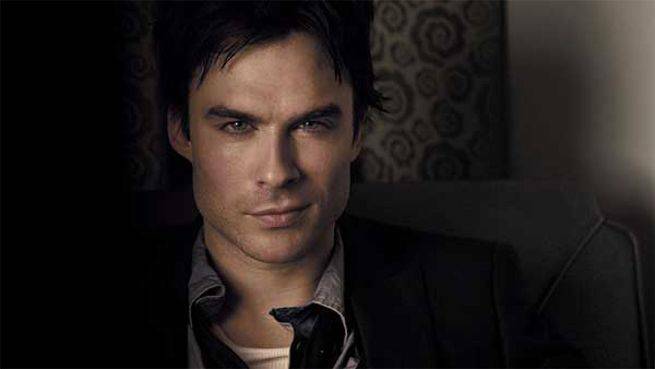 "We have decided to do one last season to sort of do it justice," said Somerhalder. "Work very hard on it, my role is shifting in the show, and we have a lot to do basically." While there has been no official announcement from The CW that Season 8 will be the last for The Vampire Diaries, most fans had long suspected that would be the case. Kat Graham also recently confirmed that Season 8 would be her last. The Vampire Diaries airs on The CW.